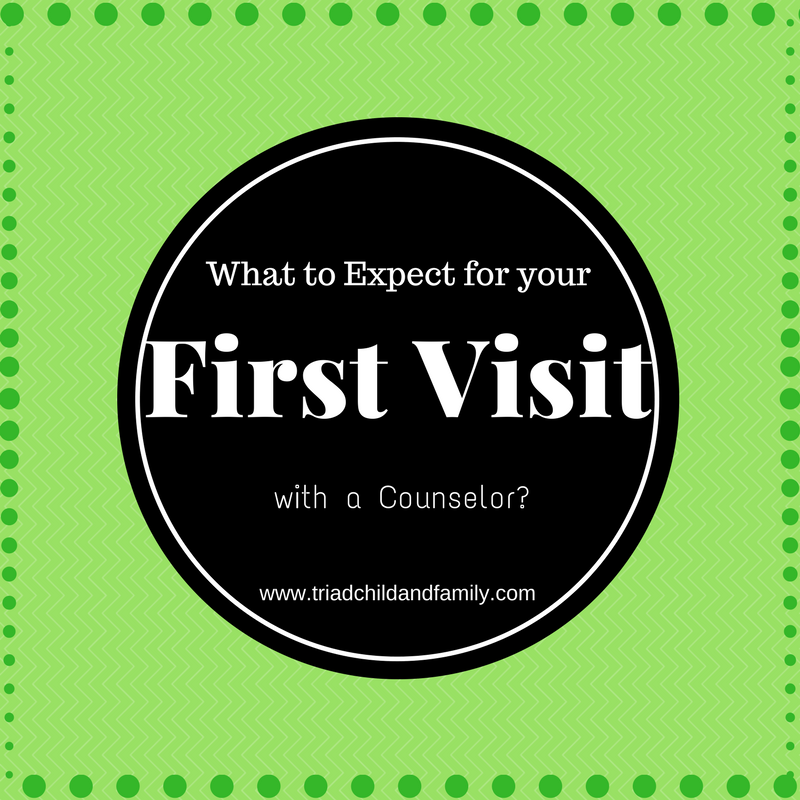 Home / Blog Posts / What to Expect for your First Visit with a Counselor? It’s completely normal for you (and your child) to be a little nervous about the first counseling session. Before you come to the first session, I will send you paperwork that details my policies and counseling approach. Our first session together is called the initial assessment. During this session, there will be some paperwork to fill out and then together we will discuss the presenting problems. We will also create goals that you would like to work on through the counseling process. From these goals, I’ll create a treatment plan that I will use to guide our time together. This initial session can be anywhere from 1 to 1.5 hours long, so please make sure to block off plenty of time. Subsequent sessions will be anywhere from 45-55 minutes.